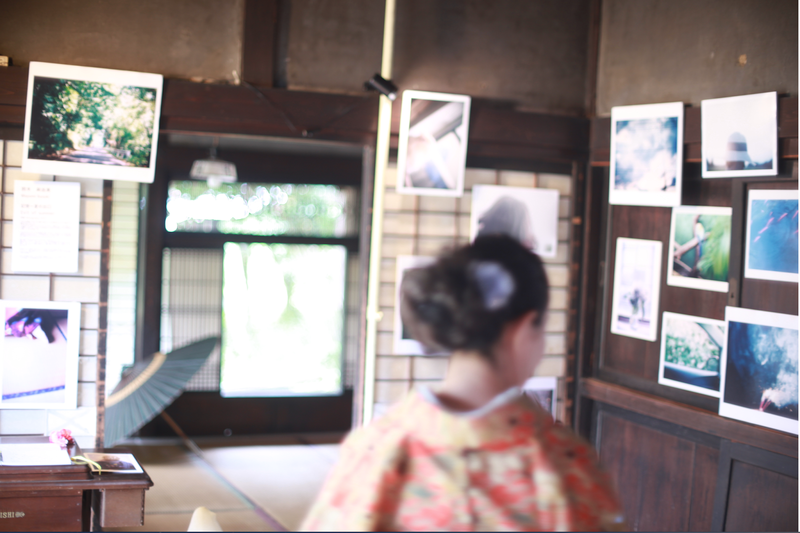 Exhibition I participated held at a very old Japanese house. 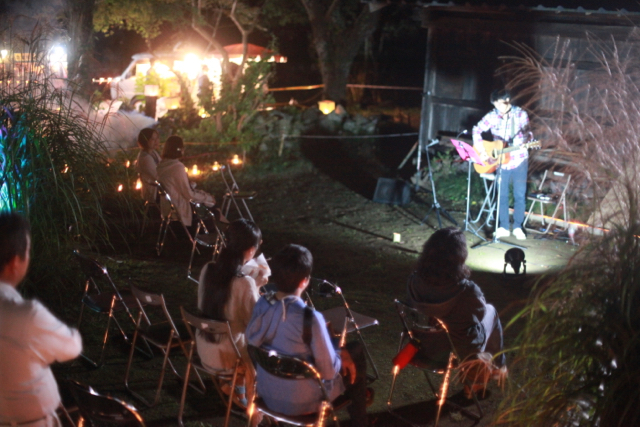 This became indeed memorabole experience for me. From September 15th to 18th, I exhibited photos and a video at the exhibition held at a very old Japanese house. 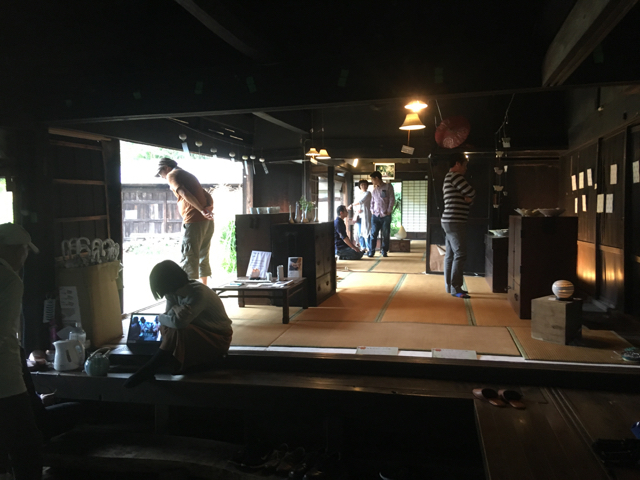 It was held as the first project to make use of the house, registered cultural property which was built in mid- Edo period. 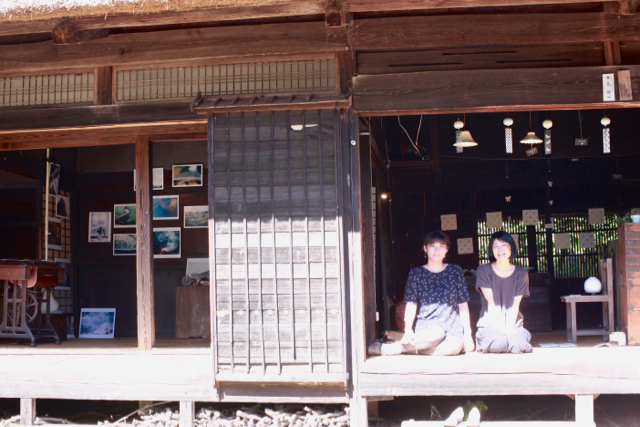 These has been noone living in there for about 40 years but now, It has reborn as an art exhibition was being held . 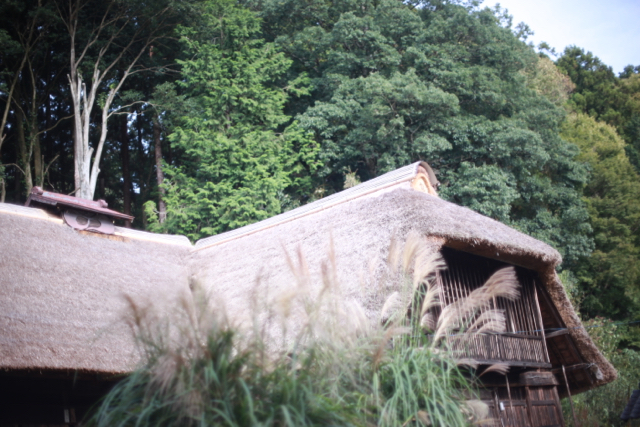 Since the renovation of the late Edo period, the house remains almost unchanged and it is cool! 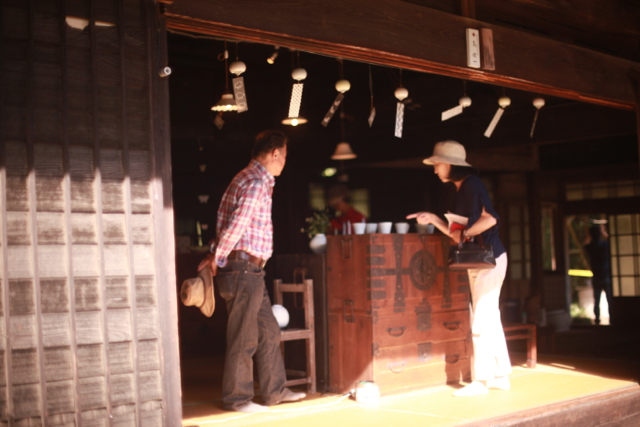 I exhibited along with the ceramic artists residing in the town, Mr. Miyuuki Machida. 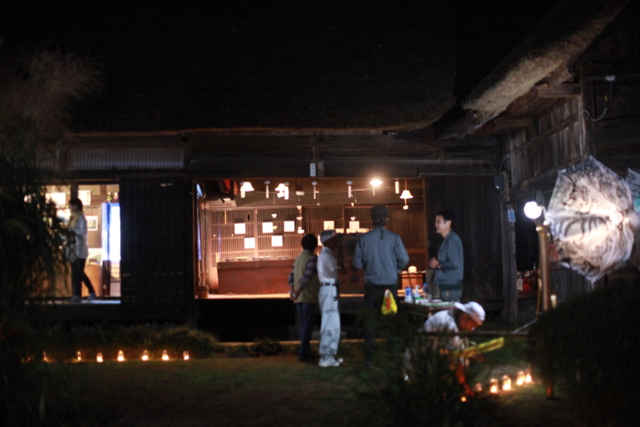 Outside of the house at night there was some candle art ans umbrella art was shown. 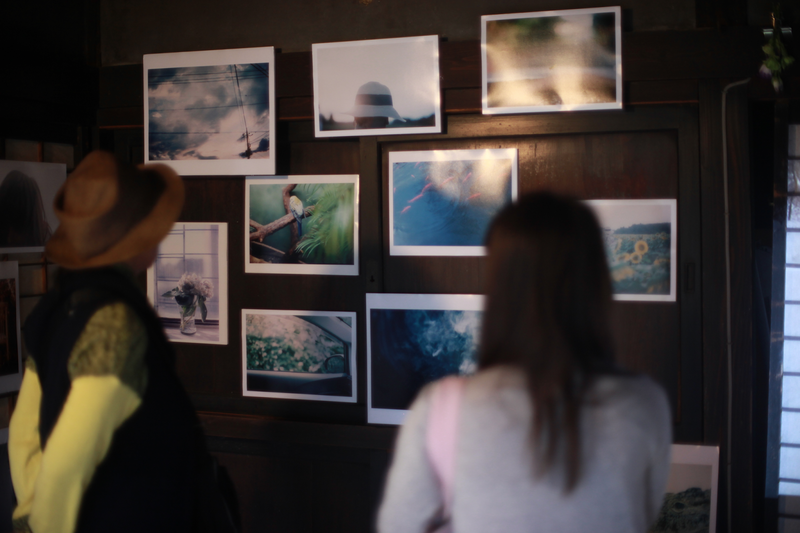 I took advantage of the interior of an old house and put photos titled "Exit of summer" . 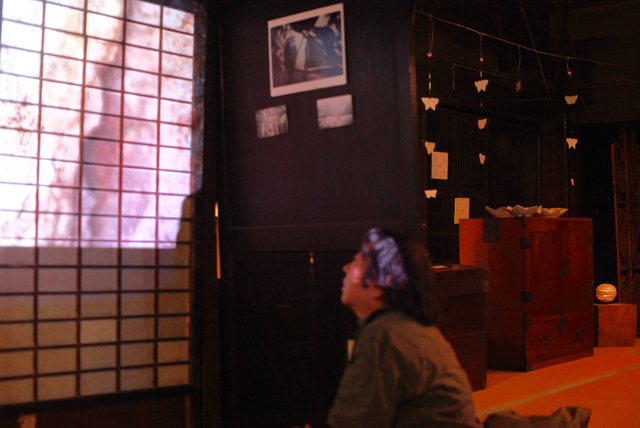 Then I projected a video work "Rain carnation" with a sliding screen(Shoji) as a screen. 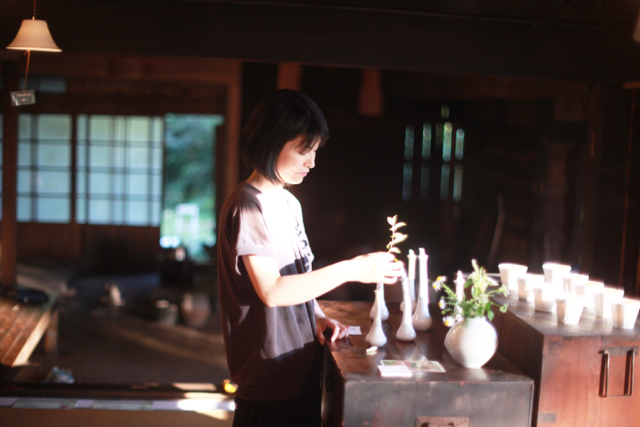 During the exhibition, people in the neighborhood, people who are interested in old houses,people who wanted to see the exhibition, pepople who came to see candle art, etc ..Many people visited the house for various reason and everyone was spending time exploring the old house with wonder and joy. 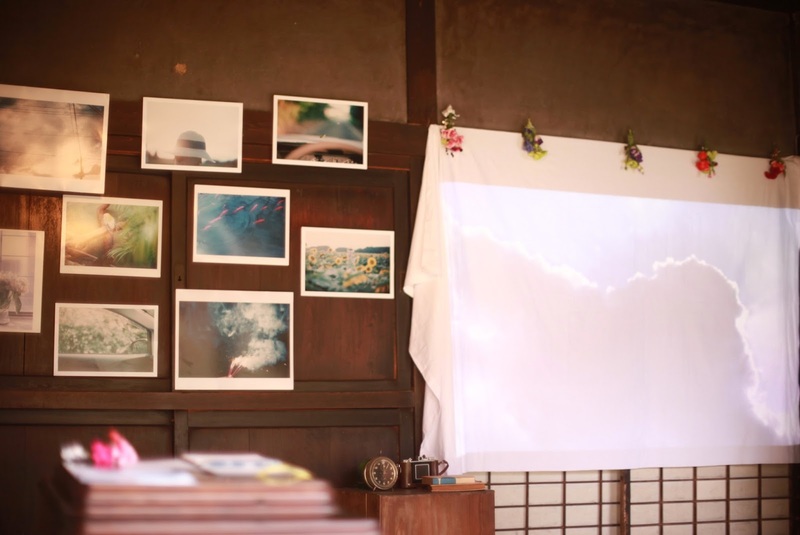 I was able to be involved not only as an exhibition artist but also on the organaizer side, I was able to talk with various people and enjoyed for the whole time. 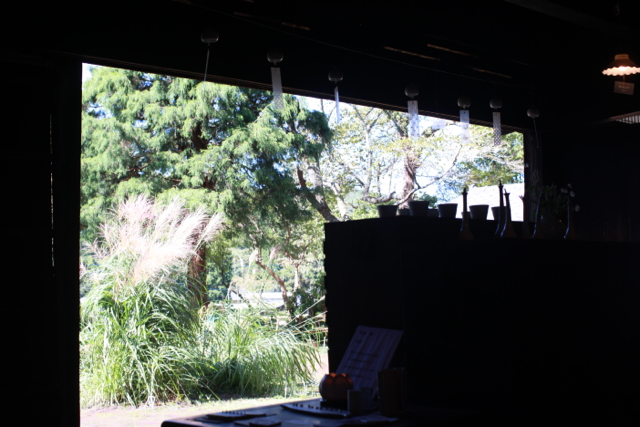 I felt nostalgic and wanted to stay long in cozy old Japanese house. 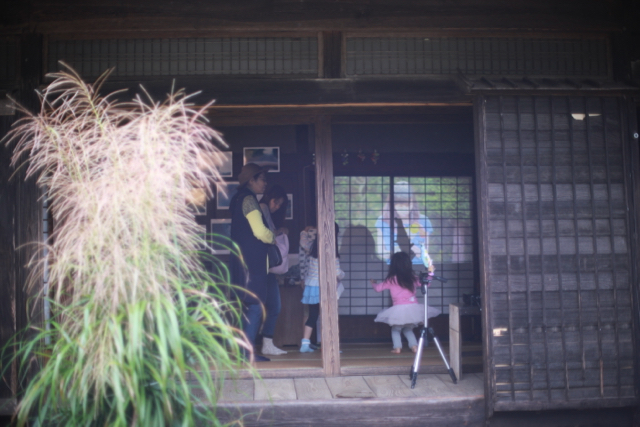 I hope these lind of events will continue to happen at this house in the future and the house which remaind through long history will become a place where visitors can regain connection with the area and people It was indeed a memorable exhibition for me.